Hello dear Fractal Space players and followers! These past few weeks, we have mainly been working on the PC version of the game. We do not want to deliver a simple PC port of the Pocket Edition on Steam - we want to create the best experience possible, considering our small team of 2 with only 1 developer. This is the reason why it takes so long. 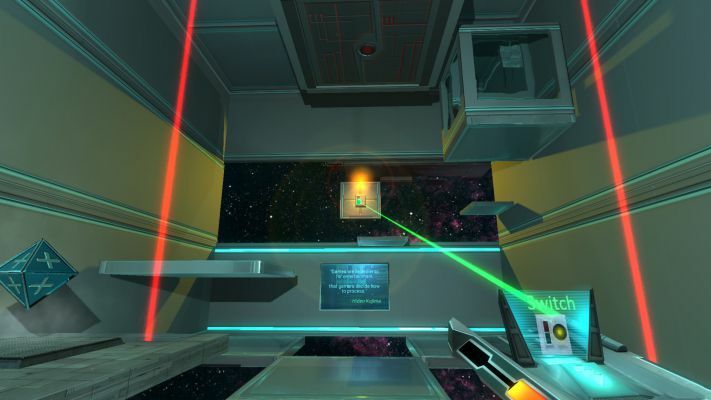 "Fractal Space on PC will just be a simple mobile port. It's basically the same game with keyboard and mouse!" We would like to prove you wrong. First of all, the graphics looks absolutely amazing compared to the mobile experience. The levels will be more surprising, even for a huge fan of the Pocket Edition, who may have completed it more than once. What we mean by "surprising" is that levels are longer, more challenging, and make use of exclusive new features that we could not implement on mobile devices. The goal of this post is to show you a bit of the new stuff! The space station will now be crawling with ventilation shafts (oh, I see what you did here). You will need to crouch through them to discover where they lead you. Let's hope they don't lead you straight into a whole new trap! It's dark in here, isn't it? 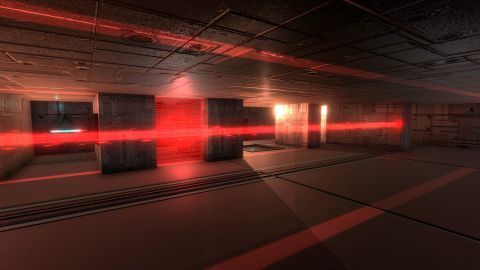 This flashlight will come in handy in many situations; lighting in the station might be unstable, and sometimes you might need to cut the power in order to get past some deadly traps. One of the new elements of the PC version is the Power Cores. These little guys are portable batteries, allowing your to power-up systems by inserting them inside Power Stations. They will thankfully turn on lights in the room, allowing you to walk around without your flashlight. 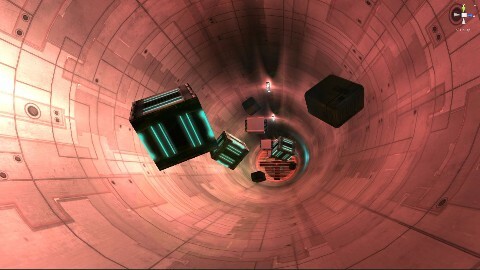 They will also activate lifts and moving platforms, helping you reach the exit. However, they might activate those lasers, who seemed to be useless until then! Upon detection of an intruder (hm... yes, that might just be... you), these cameras will enable set the room in lockdown, preventing you from getting out. Since locking you up in isn't enough, they will - on some occasions - enable traps to make your survival harder. 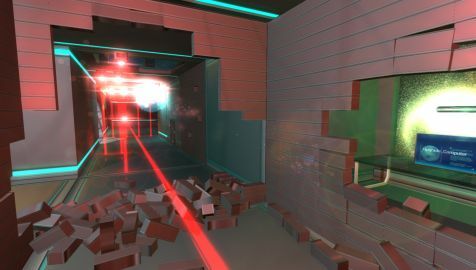 You will sometimes need to shoot cameras with your Taser Gun to stun them while you slip through. When you do that, please be careful; after a strange stun coming out from nowhere, these cameras enter a warning state, in which they will thoroughly search the room for intruders. You'd better be far away when it comes back to "consciousness" again! Some cameras have force fields, shielding them from any kind of attack. In this case, your best shot is to stay hidden until things calm down. Oh, important note: all of these cameras aren't just about containing you. Some are equipped with a laser-gun (uh-oh...). You'd better be extra careful while slipping through their line of sight! At the time I am writing this post, we are quite close to completing the first level of the PC version. 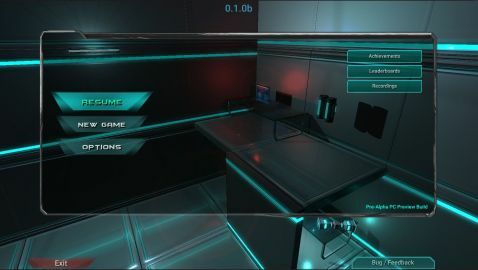 We still have to re-work all the next levels of the game, create new rooms, and add new cool PC-exclusive features like the above for you guys.